Info: Created on 24th September 2018 . Last edited on Mon, 22nd October. ..... STRIKE 6. 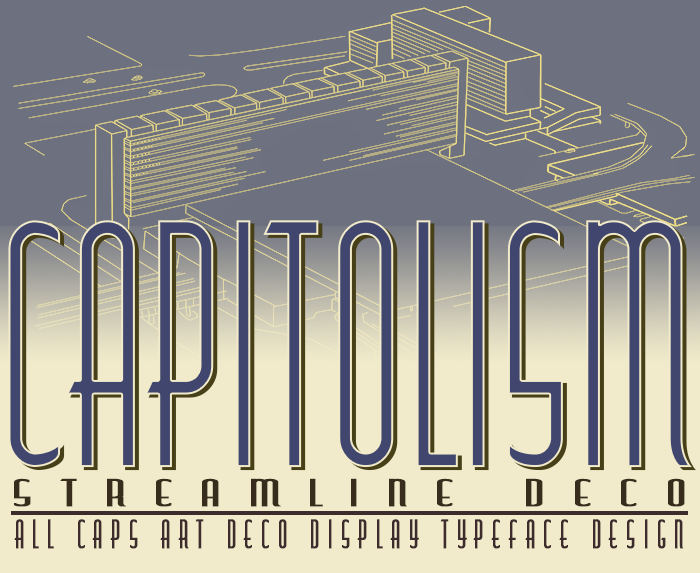 This is Capitol Medium designed by my good friend Ryan Hughes from Device Fonts. Why are you still avoiding stating the truth on what your fonts are based on? 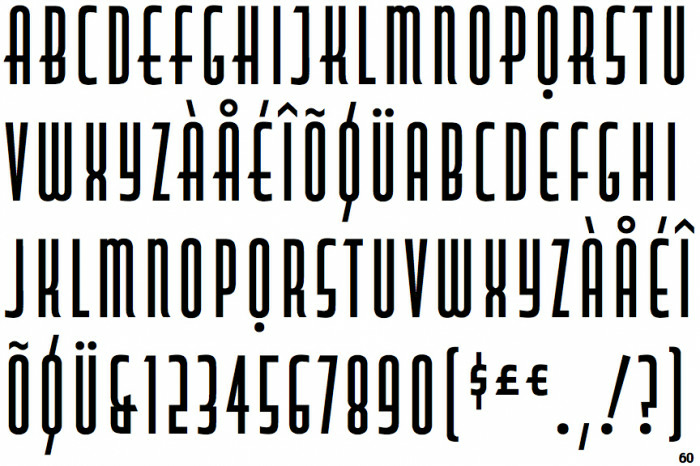 lol I knew it, dude as you probably know as well this typeface is done so many times already in numerous variations. So no I did not copy Capitol Medium, inspired by it? Ofcourse, but not just by that one. So you tell me what I did wrong here?! Whatever font it is, you should always say in your description what you've based your font on, or what it is influenced by. Capitol Medium is the original font. So you have copied it, or at least a derivative of it....... and that's what you should say when you publish it. That way it will be judged properly. Some copied fonts are still rewarded depending on how much you've done to improve or be creative in other ways with the original. This is how every other font designer works. Honesty is always best when it comes to font design. Look I understand where you're comming from.. but I dont agree on the 3 or 4 similarities would label it a copy.. I have so many images of posters and various old type specimens for this same style of lettering.. to which Capitol is just one. Actually there are so many varities that one can hardly figure out whoevers design was the true original. This is the same story on the so called "Data70" (something I didnt even know prior of today) I simply knew this as a computer style font. Of which I have seen many varities. Funny how yours is called Capitolism and yet you still seem to deny it's influenced by and based on Capitol? Yup that is clear proof!